Considered “the jazz master”, Arturo is one of the most dynamic and vivacious live performers of our time. Not that anyone had any doubts about this Ten Time Grammy award winner and Presidential Medal of Freedom recipient. 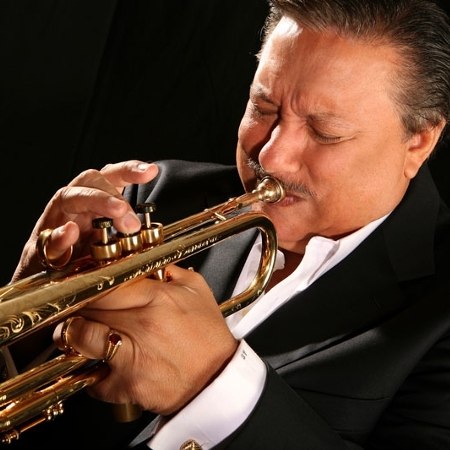 Acknowledged guardian of the jazz trumpet, Arturo has recorded with everyone from Stevie Wonder and Josh Groban to Rod Stewart, Arianna Grande and Alicia Keyes – to name just a few. With the release of his new album, Ultimate Duets, he is coming our way with gifted vocalist, Jane Monheit. Relaxed, accessible and wildly talented Arturo makes Jazz so much so fun!